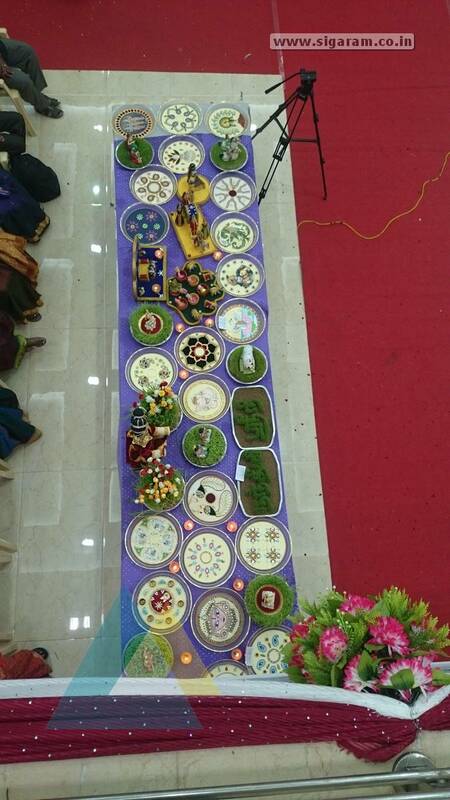 The family of the bride welcomes the groom and his family by performing Aarthi plate at the entrance of the wedding venue. 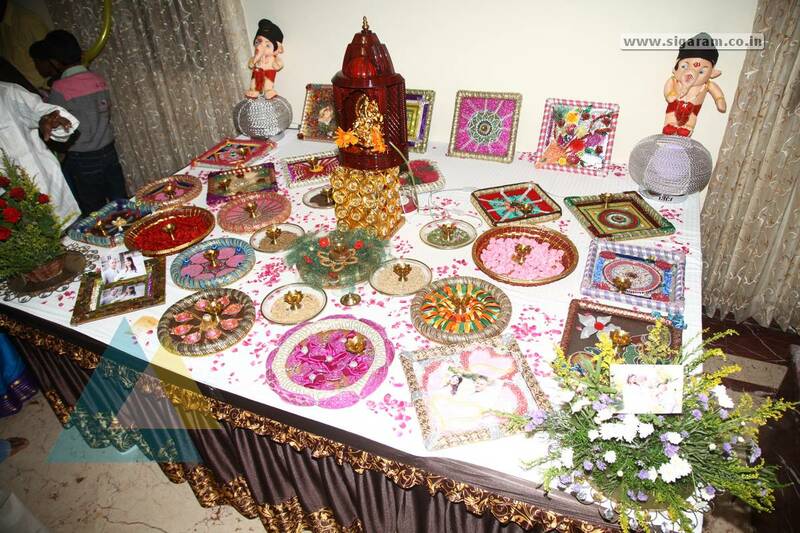 Aarthi is a sacred Hindu ritual and is performed during a wedding mainly to remove the negative vibes sent by other people on seeing the bride. 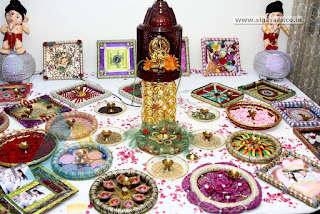 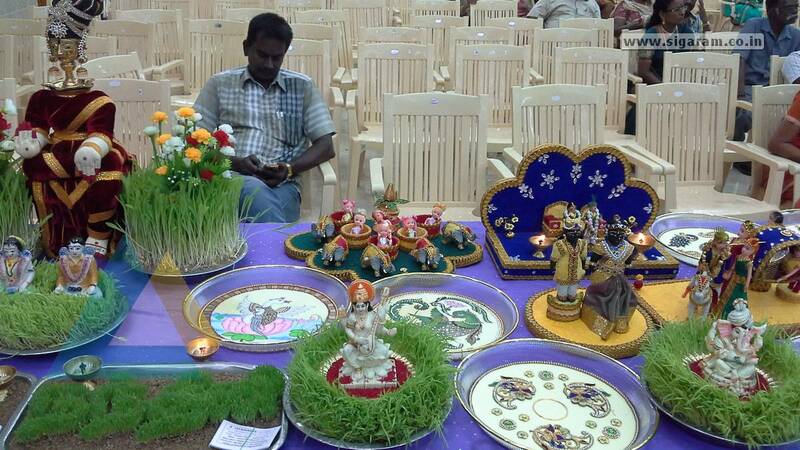 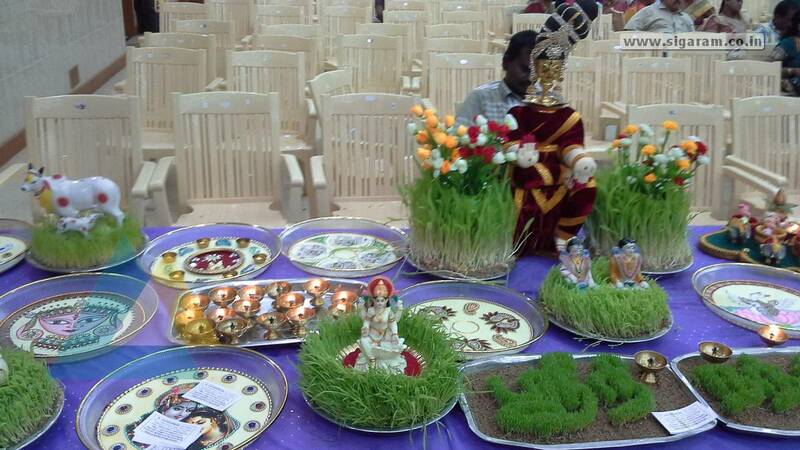 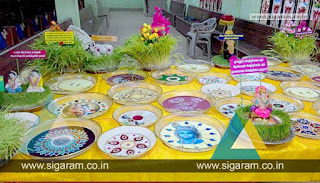 Here we have got a collection of designs for Aarthi thattu decorations which gives you an idea for doing it. 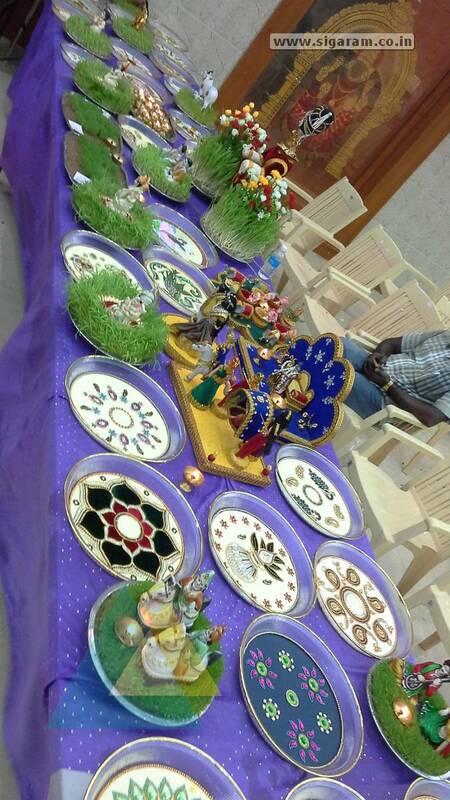 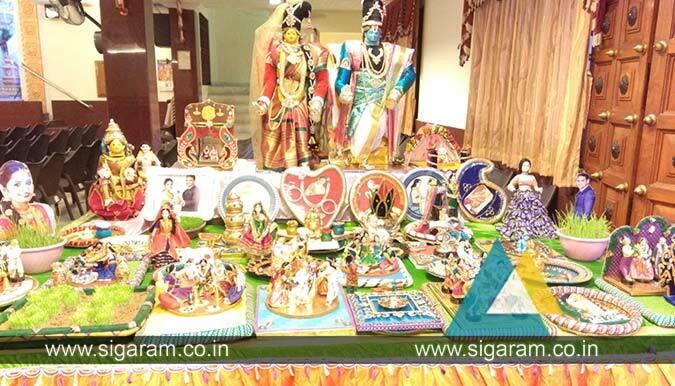 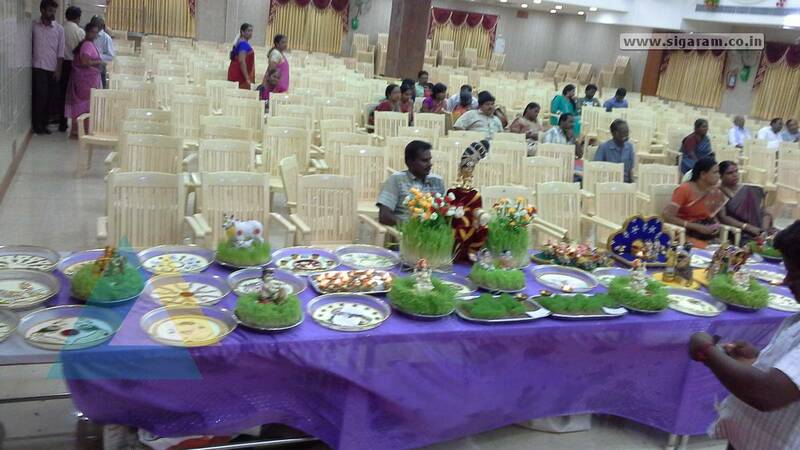 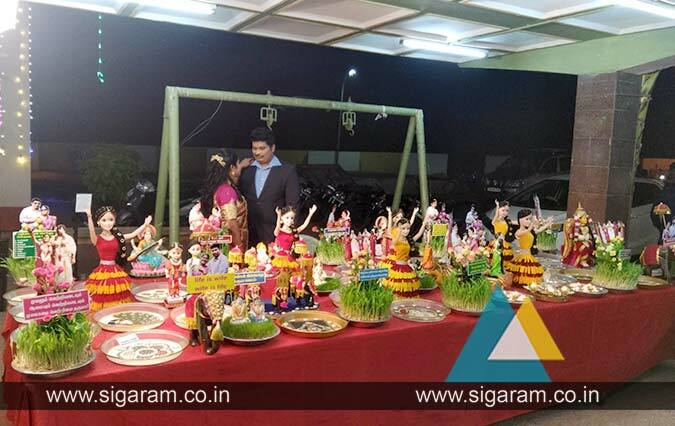 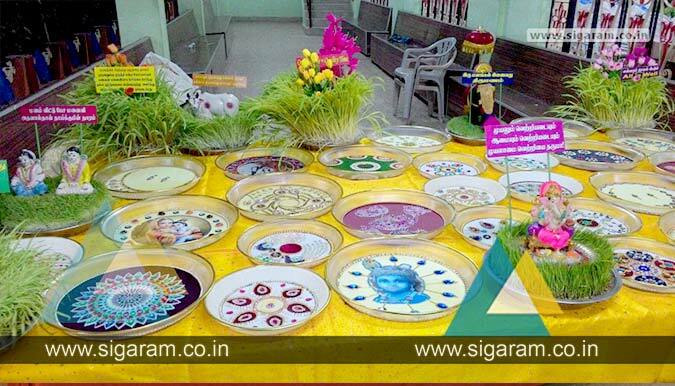 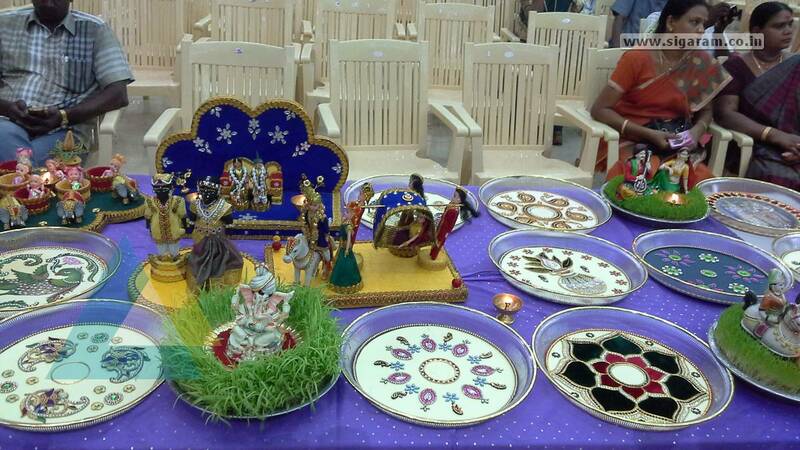 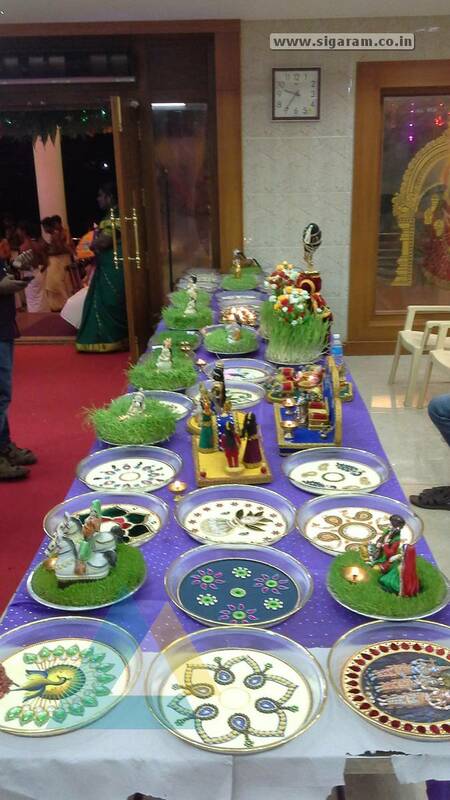 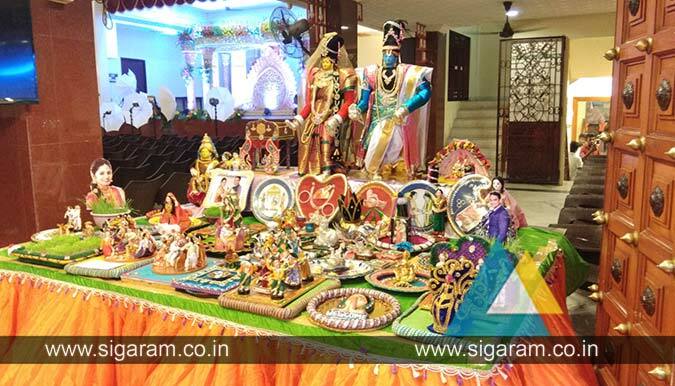 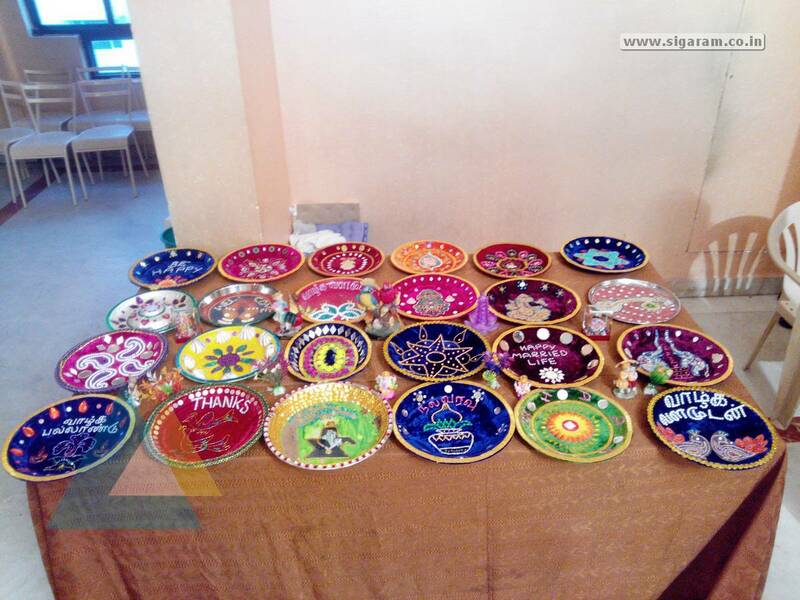 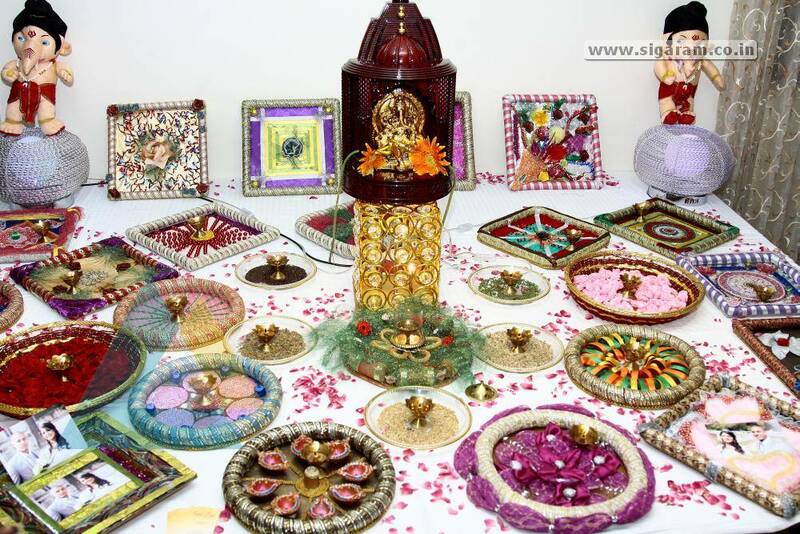 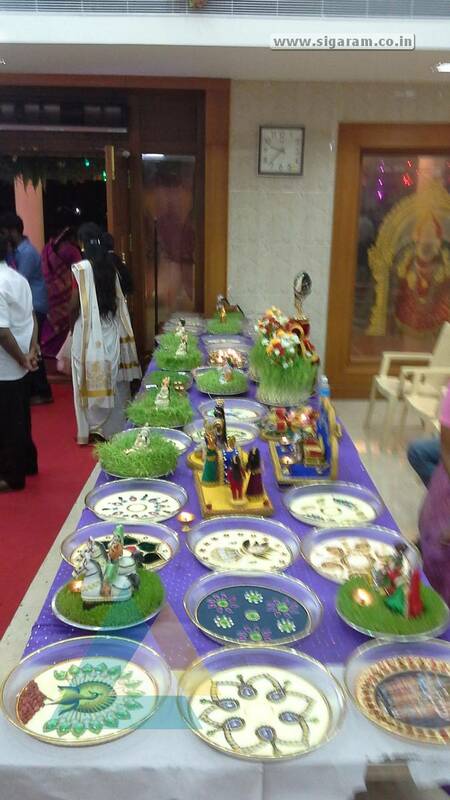 Sigaram Events and Wedding Decorators in Pondicherry provide your weddings with Aarthi plates so that you do not need to worry about selecting the right Arathi plates.